There is a departmental head who seems to believe in the use of certain religious practices to discipline and humanize his own rank and file. He has also made it a practice to convey birthday greetings to his subordinates as a PR exercise. 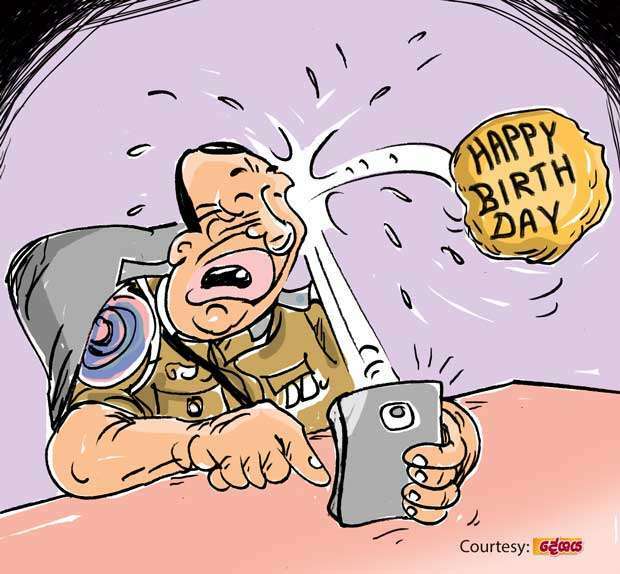 This departmental head had quite recently sent an SMS conveying his birthday greetings to a high ranking senior one. However, the senior one had been harboring grudge against the departmental head for sitting on his promotion to the next higher rank for some time. The senior one had sent a reply to the greetings by an SMS; this reply was a vitriolic comment rejecting the birthday greetings. By the way, this SMS goes into history, they say, because it could be the first ever SMS sent to reject a birthday greetings message since the introduction of this innovation!